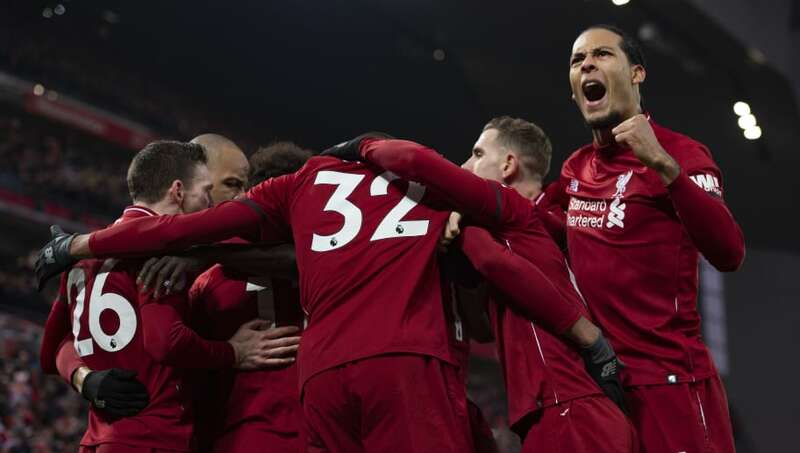 Yes, van Dijk is suspended and won't be able to play against Bayern on Tuesday, but if Liverpool come out of that match with a good result, the returning Dutchman will be their best hope of going all the way to the final. Anfield comes alive in the Champions League knockout stages. Many opponents who appear superior on paper have come here and wilted in front of the Kop, which will be in full voice again on Tuesday, adorned with banners boasting of Liverpool's formidable European pedigree.